The UK’s most iconic maker membership community Makerversity, headquartered at Somerset House London, has promoted Krisi Hayman from London Director to Managing Director across all Makerversity operations with immediate effect. Her remit will be to take operational responsibility for Makerversity and to work with the recently appointed global CEO Fiona Dent to develop Makerversity’s strategic growth initiatives, cultural and educational impact. 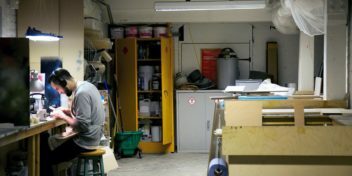 Krisi joined Makerversity in October 2014 as Studio and Events Manager and has made a massive contribution to Makerversity’s community and its success. She subsequently became London General Manager in 2016 and London Board Director in 2017. Krisi currently leads all London and special projects. She will now expand her role to help drive the success of the entire Makerversity business. 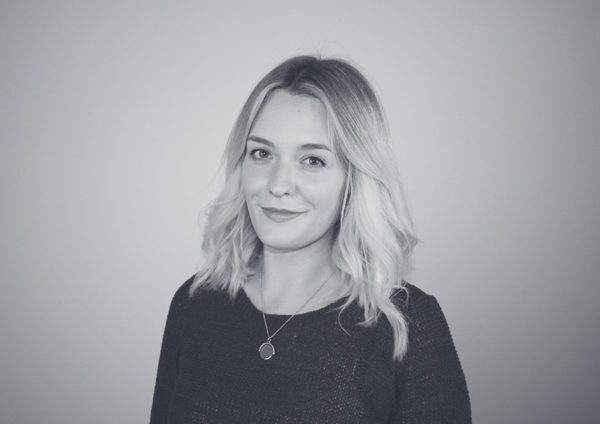 Prior to joining Makerversity Krisi graduated from Falmouth University with a degree in Creative Events Management. She subsequently held a number of roles in cultural programming, space making and production in Falmouth before moving to London and continuing her career at Makerversity. New Makerversity Managing Director Krisi Hayman said “I am really excited to take on the challenge of this new role and to continue to work with the wonderful Makerversity team to develop and deliver our growth initiatives alongside our continued cultural and educational impact. 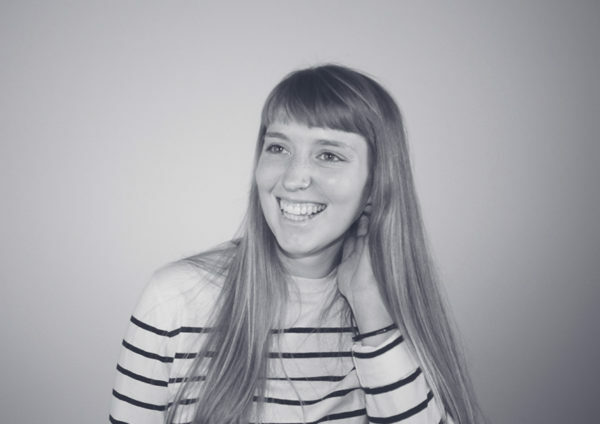 Esther, currently Makerversity Community Manager, Somerset House graduated from Central St Martins with a degree in Graphic Design and joined Makerversity as an Under 25 member before becoming part of the team in 2016. Since then she has curated a thriving community and introduced a number of initiatives to support Makerversity members, including the Makerversity Working Lunches series. She continues to develop and lead design & making workshops in her own right. 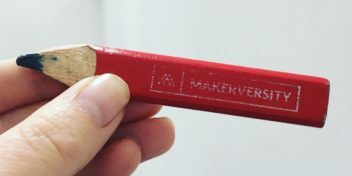 Makerversity co-founder Tom Tobia said, “We’ve been incredibly lucky to have Krisi and Esther as instrumental members of the Makerversity crew to this point. They have both smashed it since day one. We’re particularly proud of the journey Esther has taken with us, joining Makerversity as part of our free U25 membership programme before becoming part of Makerversity itself.